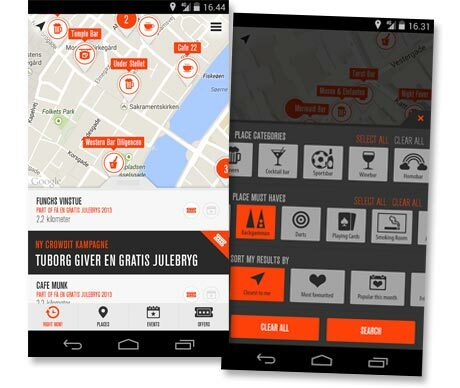 Brewer Carlsberg is distributing beer mats containing an NFC tag and a QR code and installing Bluetooth beacons at 250 pubs and bars across Denmark to support its Crowdit offers and venue discovery app. Customers will be able to tap their phone to the NFC beer mats to download the Crowdit app and will then be able to receive special offers and promotions prompted by the Bluetooth Low Energy (BLE) beacons installed in the pubs, “encouraging footfall and boosting sales for operators”. The NFC and Bluetooth platform was supplied by proximity marketing specialist Tamoco. “We are always looking for ways we can use technology to enhance the messages we deliver to our customers,” says Carlsberg’s Martin Majlund.